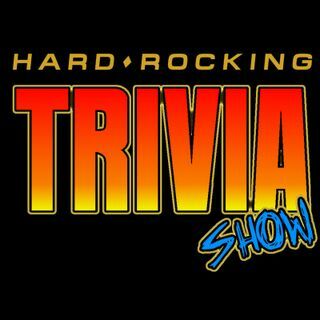 Episode #121: We try and answer Hard Rock music trivia questions in "RAPID FIRE." Then try and guess the name of the song just based on the lyrics in "Intellectual Poetry". Finally, we try and figure out the song, the original artist, and artist cover the song in "COVER THIS!". The show is co-hosted by Mark (in California) and Danny (in Delaware). The answer about where Skynyrds plane crashed is SE Mississippi enroute from Greenville SC to Baton Rouge LA.